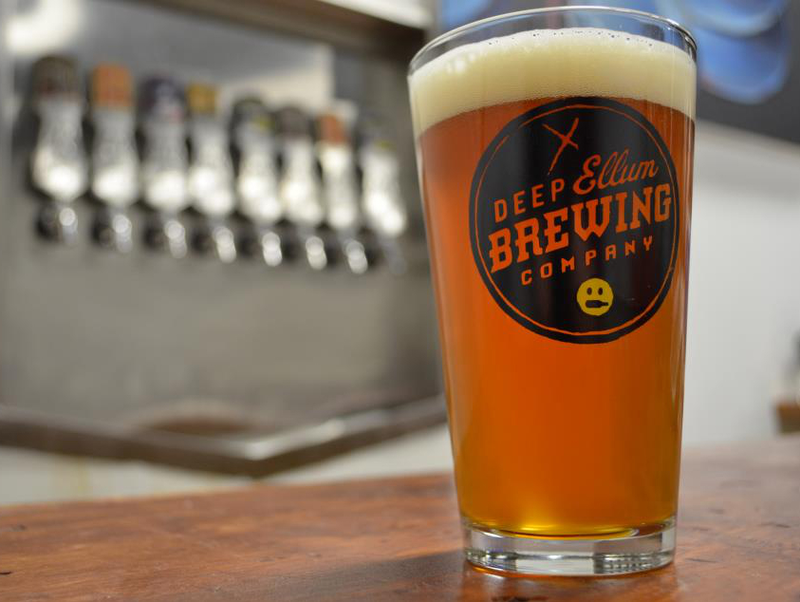 Craft beer original Deep Ellum Brewing Co. is expanding in its neighborhood with a new distillery and brewing room where they'll brew spirits and that great white whale for beer fanatics: sour beers. The expansion will go into the old Spirits liquor store, where founder John Reardon says they'll create a 10,000-square-foot "sour room" and an adjoining 5,000-square-foot distillery. "Most of the space will be for our aging," Reardon says. 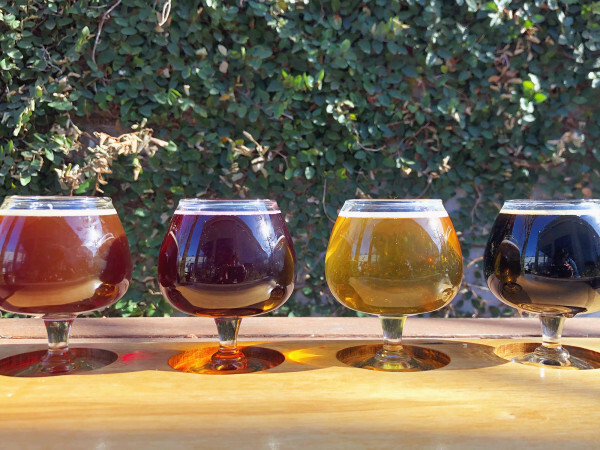 "That will include our aged beers, which we're planning to increase, plus our sour brews. We have a lot of fun ideas for sours." Sours are a big, growing category and a cult item among beer fanatics, who often go to great lengths to get them. 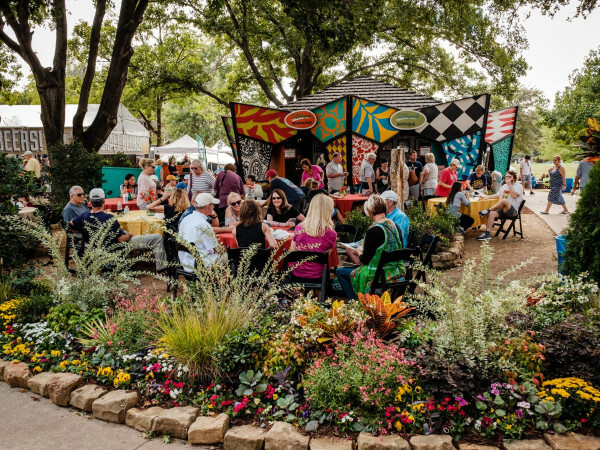 Some breweries such as Jester King in Austin specialize in them, but many breweries avoid them because it's hard to do both. "The main reason we didn't do sours up until now is the headaches it can cause within the brewery," Reardon says. "You're using bacteria as opposed to yeast, and it can be hard to eradicate. "It's better to keep them separate and have a production dedicated to that. It's more time-consuming, laborious, and more expensive. And with the aging process, some will sit for two years. At our brewery, we didn't have that kind of space." He says this will function almost as its own independent brewery, and, to that end, they're bringing on brewer Barrett Tillman. "Barrett is probably one of the top five sour brewers," Reardon says. "He's been a 'traveling brewer' in Dallas, brewing under different monikers, like BlackMan Brew. He'll be joining our team on October 5." Side by side with the sour venture with be a spirits operation, which they'll begin with a "really nice craft quality gin," then get into the brown spirits that require aging. They won't see any output for at least eight months. "What’s nice is that there's no rush to get things out the door," Reardon says. "We can do stuff we'll be proud of." Scoring the Spirits space was a major coup; finding a space that big in the urban core is next to impossible. "We love that building, and we loved having Spirits there," Reardon says. "I know Devin Clanton, who owned Spirits, pretty well. 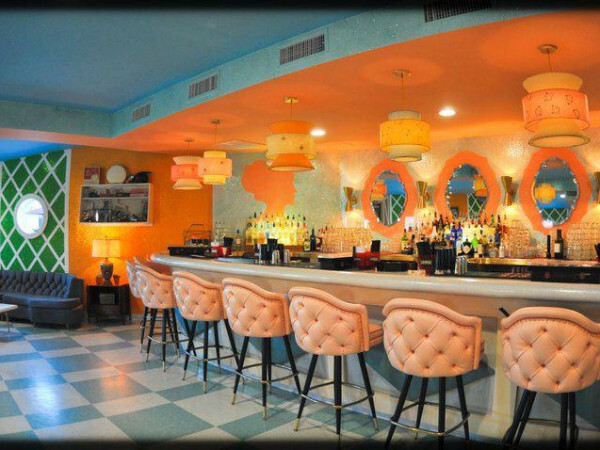 He told us the space would be coming on the market, so it was like a torch passing."